Coventry city centre is 20 minutes from campus by car and 30 minutes by bus. You'll find plenty to do - there’s good shopping, an entertainment complex with a multi-screen cinema and an ice rink. 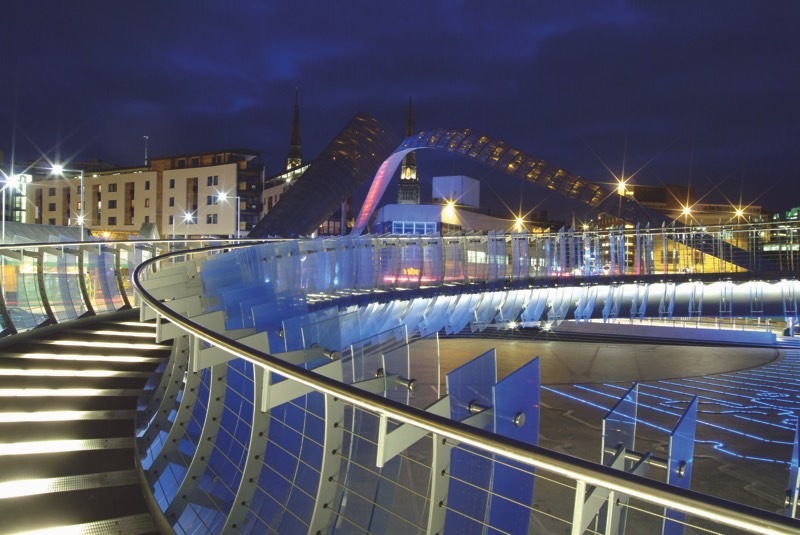 To the north of the city, you can visit the Ricoh Arena, a major sport and entertainment venue. There's plenty to discover in Coventry too, historic sites include Coventry Cathedral, St Mary's Guildhall and Medieval Spon Street. Explore the city's more recent heritage at the Transport Museum, Music Museum and Herbert Art Gallery. Leamington is popular with our students and has great bus links to campus (35 minute journey). Leamington is an elegant Regency town with lovely parks and gardens. There are lots of boutiques and high street shops, along with traditional tea rooms. 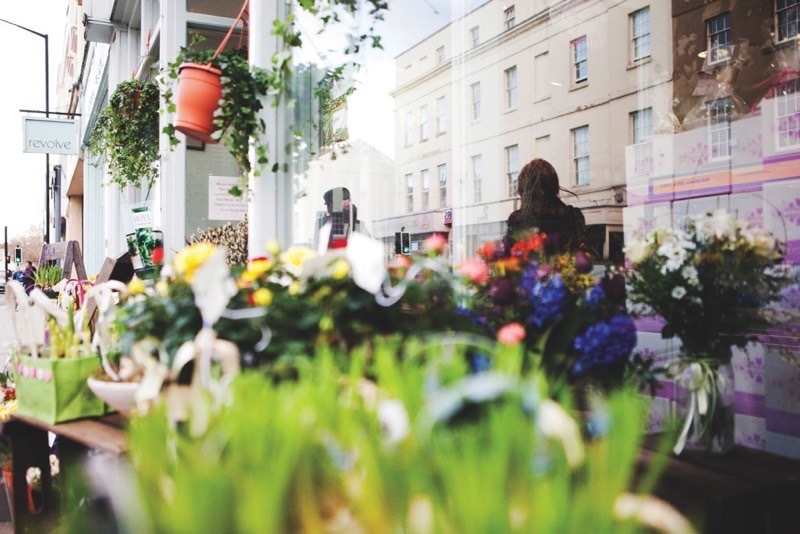 You’ll find a wide choice of restaurants, takeaways, bars and cafés in the town centre. There’s also a lively events calendar that includes live bands, comedy, theatre and arts. Close by is Warwick, a great place to visit. Warwick Castle is one of the UK’s most popular attractions. 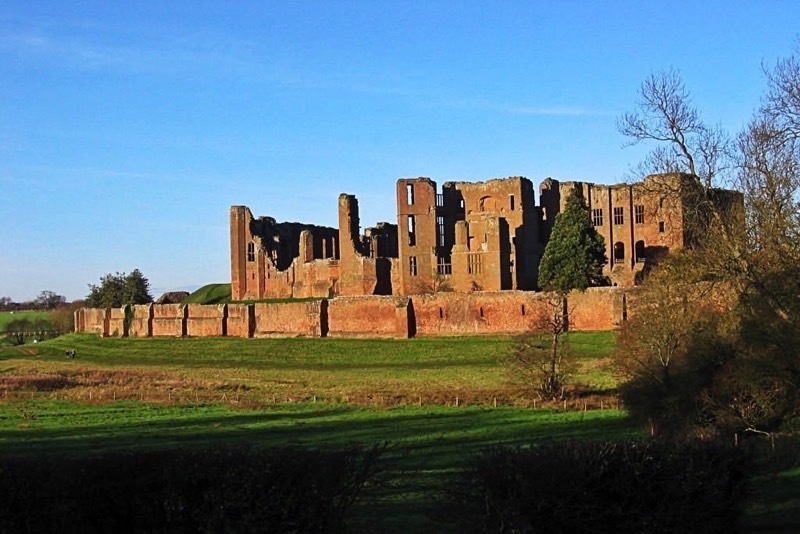 The historic town of Kenilworth is a 15 minute bus journey from campus. Its stunning castle ruins provide a taste of Elizabethan history and are brought to life by a variety of events throughout the year. Other historic attractions include the Old Town, the ruins of an abbey, situated in Abbey Fields, a 68 acre park with a swimming pool, lake and walks. The town has several good pubs and restaurants as well as its own cocktail bar. You will also find a range of well-known stores and independent shops, which are complemented by a weekly market.